When entrepreneurs present their businesses and ideas to the sharks on Shark tank, they all wish for one thing, to get a much needed boost. Some end up getting what they wanted or better, while others walk away disappointed. However, there are a select few who turn down offers made to them by the sharks and walk away determined to make it on their own. Kelechi Anyadiegwu is one such individual. Already recognized as a Forbes 30 Under 30, Nigerian-American Anyadiegwu is the CEO and founder of Zuvaa. She was on a Shark tank episode that aired in January 2018 and asked for $460,000 for a 10% stake in her company. The exchange between the sharks and Anyadiegwu is nothing short of impressive. What impressed the sharks most was how she had turned an initial investment of $500 into more than $2 million in sales in less than two years. However, the sharks were reluctant to offer her a deal for such a small percentage of the company. In the end, Kevin O'Leary was the one who made her an offer, but there was a catch; it was to be a loan of $460,000 paid with 12% interest in exchange for 10% of Zuvaa. This deal didn't appeal to Anyadiegwu hence, she declined the offer. So what exactly is Zuvaa? Zuvaa is a fast growing online marketplace for global designs. The website connects talented designers with consumers globally. It is an excellent platform for people looking for a unique piece especially one associated with African culture. The marketplace brings together over 85 handpicked designers who are located in different countries across Africa. Once a customer places an order, the items are shipped from the designer or from Zuvaa's fulfillment center in Atlanta, Georgia to the customer. 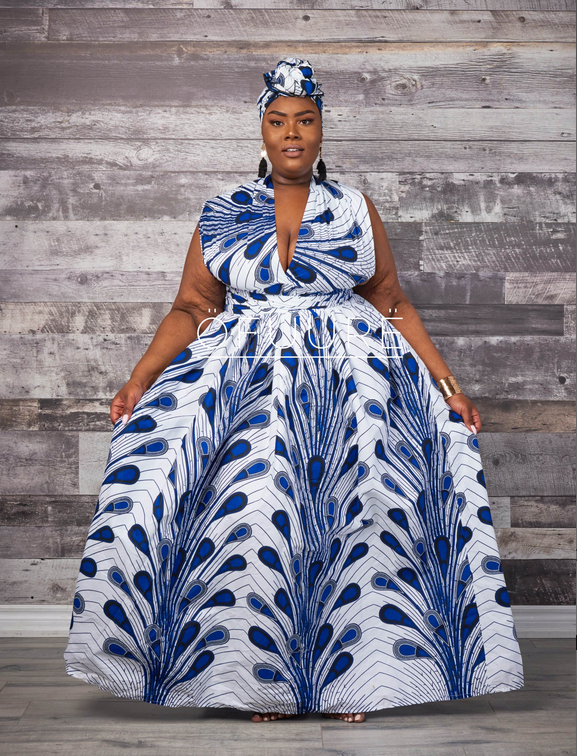 This makes it possible for anyone in any part of the world to purchase a unique African design dress or accessory. 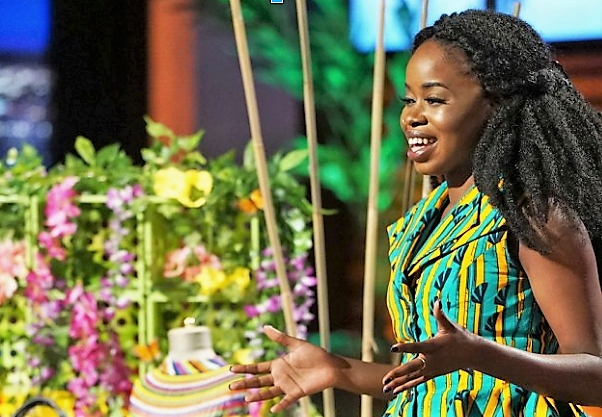 Just like the judges on shark tank, you'll immediately fall in love with Zuvaa's designs. They are exquisite, elegant and filled with color and prints. The site doesn't only deal with clothes. You can also find jewelry, head wraps, shoes, hats, handbags and more. All products on Zuvaa are characterized by the same outstanding qualities; vibrant colors, African culture and unique taste. Purchasing an item from the website will definitely make you stand out from the crowd. Each designer has their own way of creating their products thus creating a wide range of designs to choose from. After appearing on shark tank, the progress of Zuvaa is not clear. Some designers affiliated with it claim that they had not been paid their wages even after successfully delivering the products. However, the website is still up and the items on it look amazing. Hopefully, Kelechi Anyadiegwu will continue perfecting her ideas, her brand and her business to make it a massive success. All businesses experience setbacks along the way, what matters is how the problems are solved and a way forward is made. All in all, the idea behind Zuvaa is fantastic if implemented the right way. The designers are doing a fantastic job! In the meantime, you can head over to the Zuvaa.com and check out the breathtaking designs. What do you think about Zuvaa? 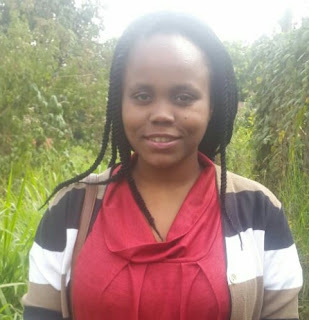 Winnie Gaturu is a writer, tech lover, mom, wife and student from Nairobi, Kenya. During her free time, she loves trying out new recipes, diy projects, filling in crossword puzzles and spending time with her family.